I was so lucky to have a day off this Christmas. 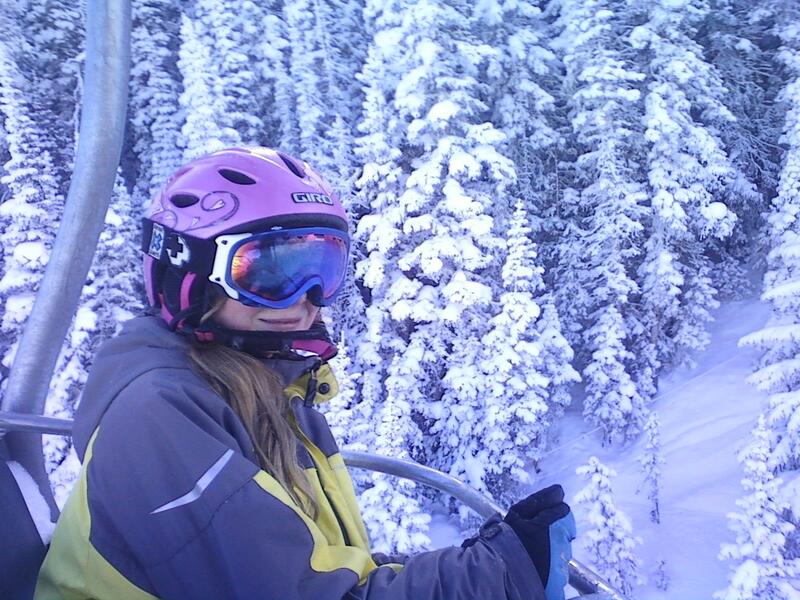 We opened all the wonderful presents under our tree then for the absolute best Christmas present ever my daughter and I got to ski together at Aspen Highlands! 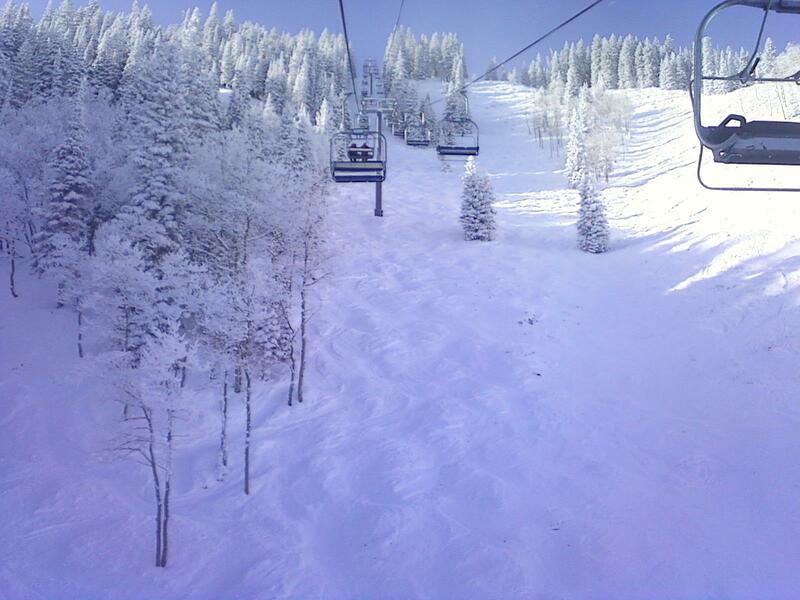 Another powder day with bluebird skies… wow! 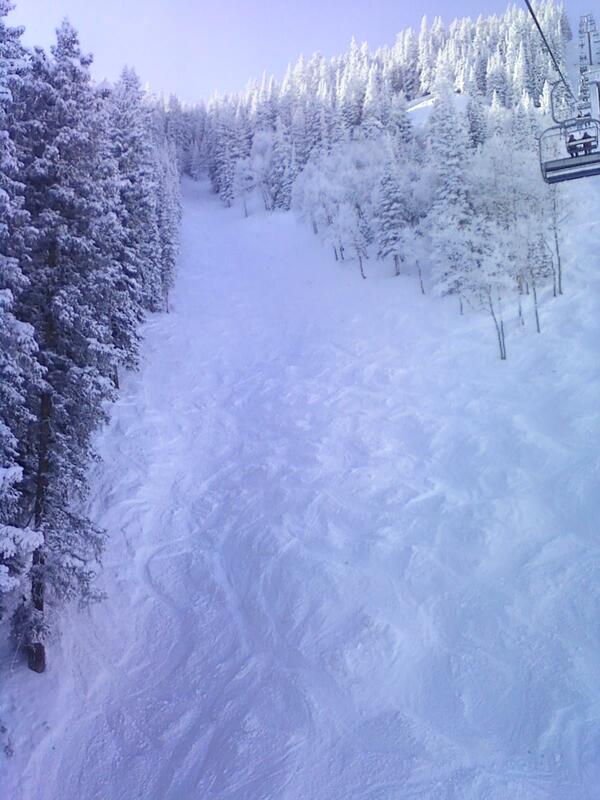 This entry was posted in Uncategorized and tagged aspen, Aspen Highlands, bronwyn anglin, Christmas, powder day. Bookmark the permalink.